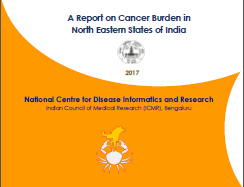 This report on the cancer burden of 8 North Eastern states is based on the analysis of the data from 11 Population Based Cancer Registries (PBCR) and 3 Hospital Based Cancer Registries (HBCR) from 2012-14. 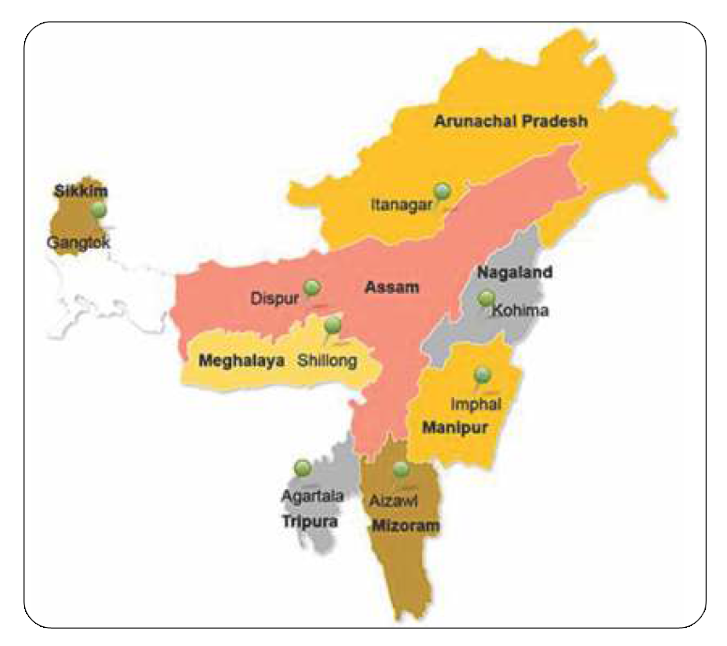 The coverage by the PBCRs is around 35% of the population of the North Eastern states and reflects the cancer profile of the region fairly well owing to representation of all the eight states of North East partially or completely. 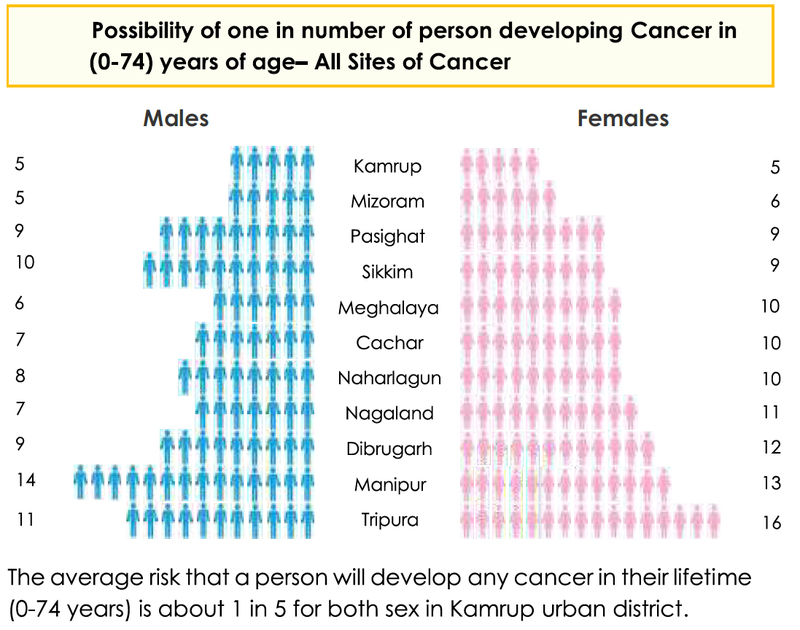 The report briefly puts forth the risk factor profile for cancers and health system status. 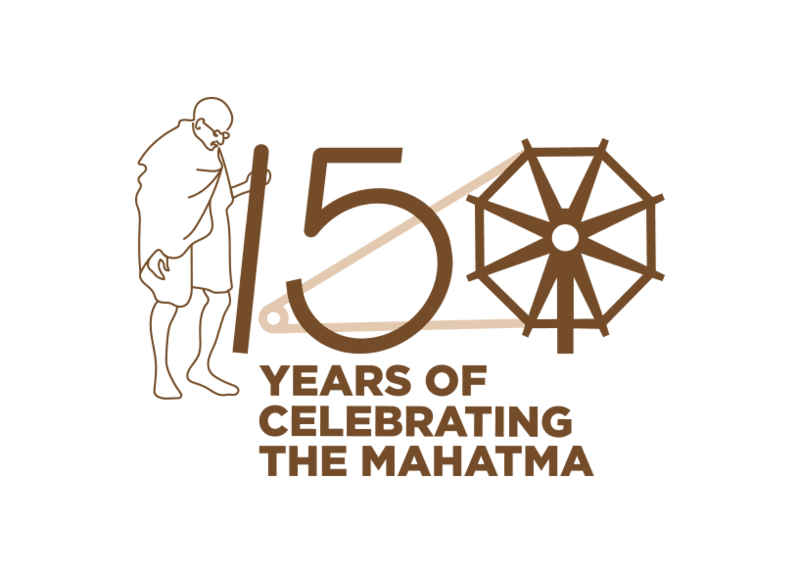 It aims at creating awareness, initiating relevant policy interventions and research. This book report has nine chapters. 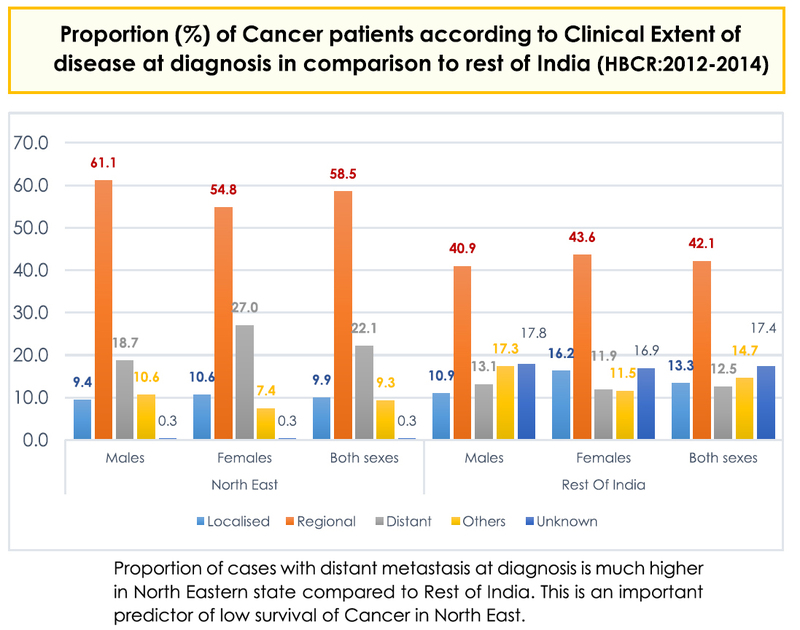 Chapter 1 provides a pooled analysis of the cancer problem in the North East in comparison to the rest of India. Chapters 2 – 9 provides the state specific cancer profile of the eight states (in alphabetical order).